To make an appointment call us on 9404 1122 or book online. Vetwest Animal Hospital Carine (Duncraig) is located at 12 Davallia Road, in the Carine Glades Professional Centre, on the corner of Beach Road and Davallia Road. We provide high quality vet care for the suburbs of Carine, Duncraig, Greenwood, Hamersley, and Karrinyup. 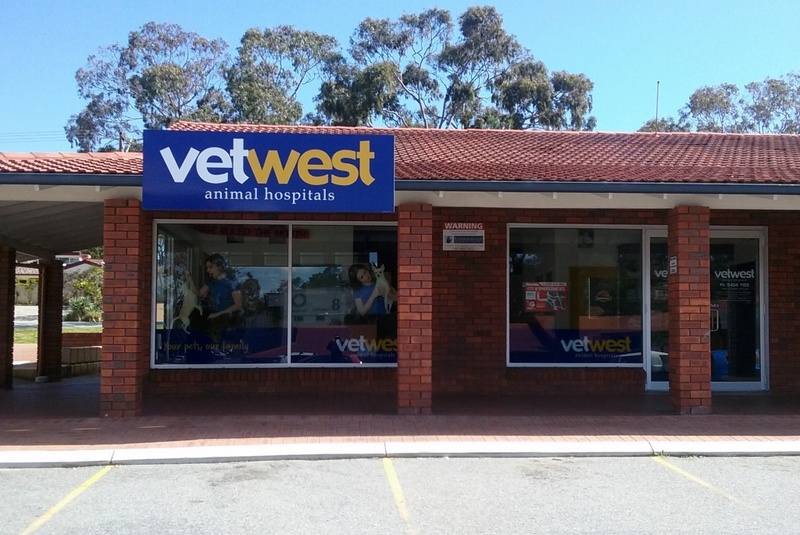 Vetwest Animal Hospitals have been caring and treating pets in Perth for over 20 years, with over a dozen clinics located in both the Northern and Southern suburbs. We have a team of experienced knowledgeable veterinarians who are passionate about their work and keep up to date with the latest in veterinary medicine. Our qualified vet nurses who create a welcoming environment for you and your pet. We offer complete vet care, from annual health and wellness exams to surgery and emergency treatments. We can provide for all your pet’s health care needs in our modern fully equipped hospitals. Vetwest Carine (Duncraig) has achieved the ASAVA Accredited Hospital of Excellence recognition. This honour recognises companion animal practices that achieve the highest levels of health care and practice management in innovate, state-of-the-art hospital facilities. Our passionate staff aim to make every appointment a pleasant experience for both you and your pet. You can rest assured that we have taken care to create a comfortable environment to minimise any stress your pet may feel about their visit to the vet. Be sure to contact Vetwest Carine (Duncraig) today for your next appointment.